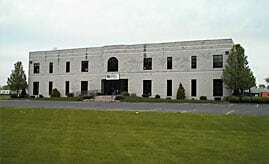 Companies working in the telecom circuit board industry constantly strive to produce their products at the most competitive prices possible. 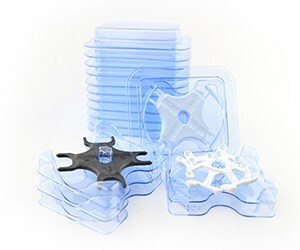 Consequently, their packaging decisions revolve around the need to maintain low assembly costs. 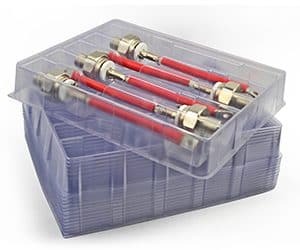  Universal Protective Packaging, Inc. (UPPI) offers an economical and highly successful solution that replaces the costly bag, box, foam and corrugated box divider used to package telecom circuit board products. 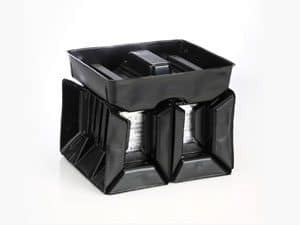 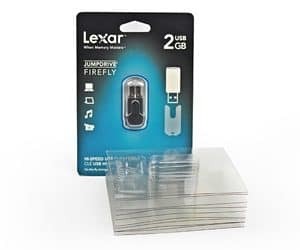 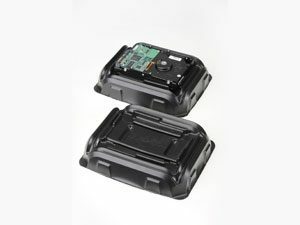 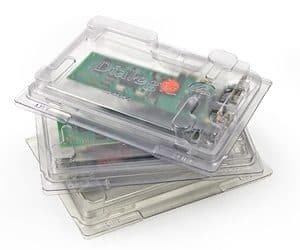 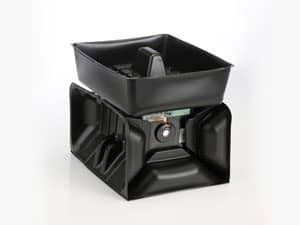 The solution is simple – a static protective, thermoformed plastic container designed to provide sensitive electronic components with the protection they require. 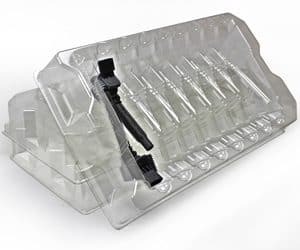 From individual boards to multiple units for bulk shipments, UPPI can design a packaging solution for your project.